This is the Broadway debut for Roker, who is an anchor on NBC’s Today show. He is scheduled to play six shows a week, excluding the Saturday and Sunday matinees, until Nov. 11. 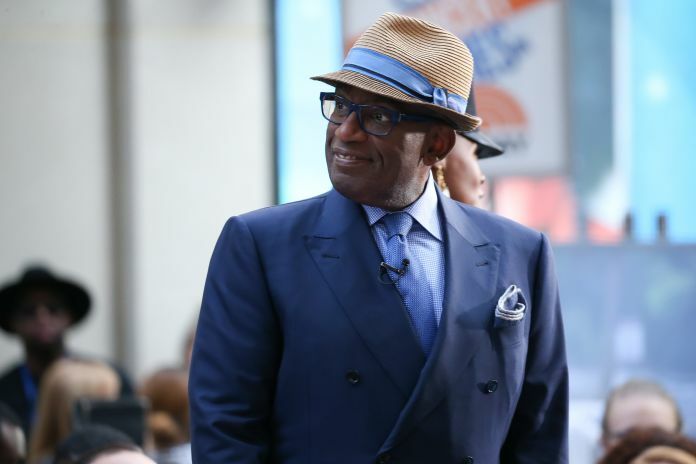 “I’m nervous and excited to be making my Broadway debut in such a Pie-conic show,” Roker said in the press release. Roker will take over the role of Joe, the owner of the diner where lead character Jenna works, from Bill Nolte. Nicolette Robinson, who recently took on the role of Jenna, made her Broadway debut in the role on Tuesday night. “We are thrilled to have the beloved Al Roker joining the cast of Waitress for a limited engagement. He is a longtime favorite of ours and now we get to welcome him in to a whole new world at the Brooks Atkinson where it hardly ever rains,” “Waitress” composer Sara Bareilles said in the press release. “Waitress” opened at the “Brooks Atikinson Theatre” on April 24, 2016.